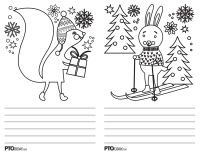 Cute holiday card templates to use for community service efforts like making cards for troops, seniors, etc. 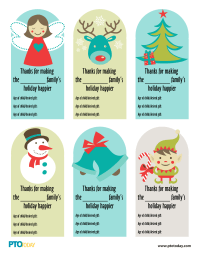 Use these tags that say "Thanks for making the _____ family's holiday happier!" on your holiday giving tree. Use these tags that say "Thanks for making _____'s holiday happier" on your holiday giving tree. 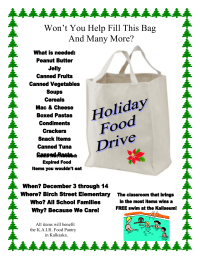 Editable flyer for promoting a holiday toy donation drive for your PTO and school. 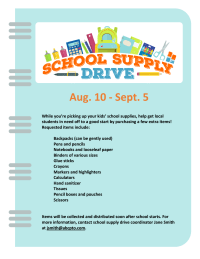 Editable flyer to promote a drive for winter coat donations. Customizable flyer for promoting and collecting homemade holiday cards for senior citizens. 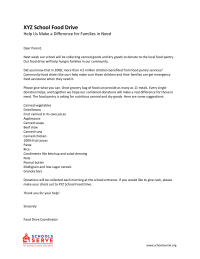 Customizable flyer to promote collecting holiday cards for troops. 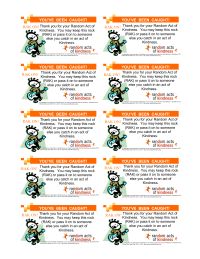 Customizable flyer for promoting an after-Halloween candy collection for troops in the military. 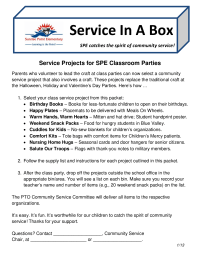 Descriptions of service projects that can be completed by students at classroom parties, produced by Sunrise Point Elementary. 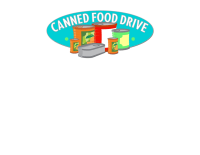 Cute and customizable flyer to promote a canned food drive for school families. 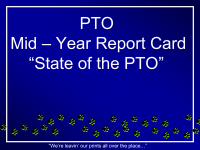 This is a State of the PTO presentation I created and would have showing as parents waited for another event to start (like a Chorus event etcetera). 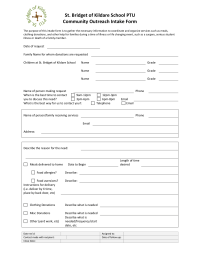 Intake form for our PTU to organize efforts for school families in need. Slide show presentation from the Naldrett Elementary PTO about the group's Earth Day 2010 celebration. 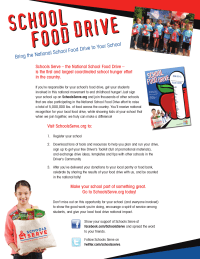 This is an editable press release to use to announce your school food drive to local papers. 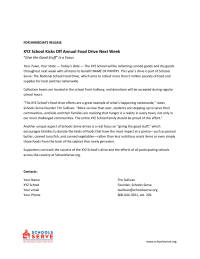 This is an editable letter to parents announcing your school food drive.